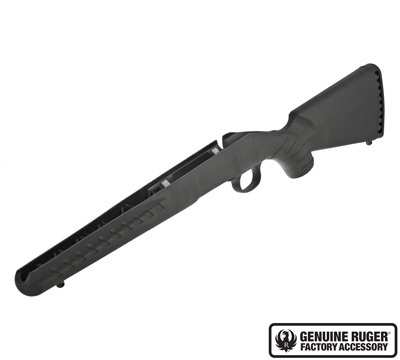 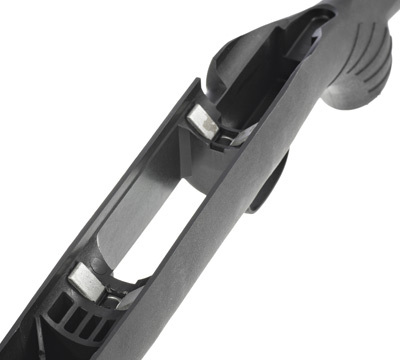 Ruger American Rifle® black composite, compact length of pull stock with recoil pad, sling swivel studs and red Ruger Eagle medallion in the grip cap. 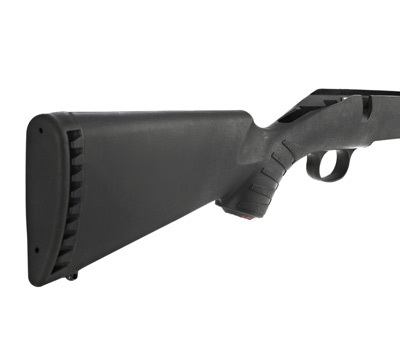 Ergonomic, lightweight stock is designed for quick, easy handling and blends a classic look with modern forend contouring and grip serrations. 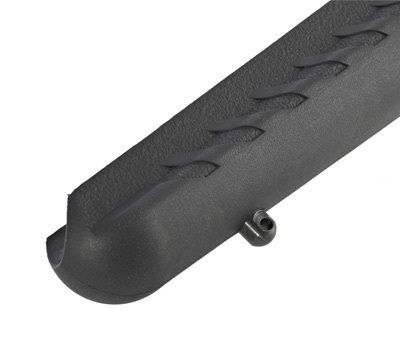 12.5" Length of Pull. 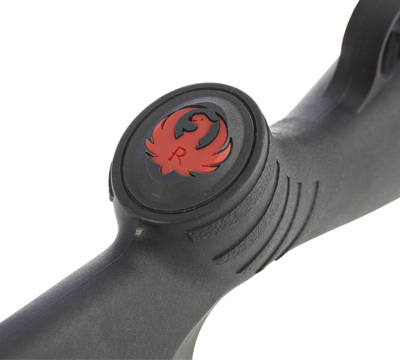 Fits all right-handed Ruger American Rifle® models excluding Magnum and long action (30-06 Sprg and 270 Win) models.